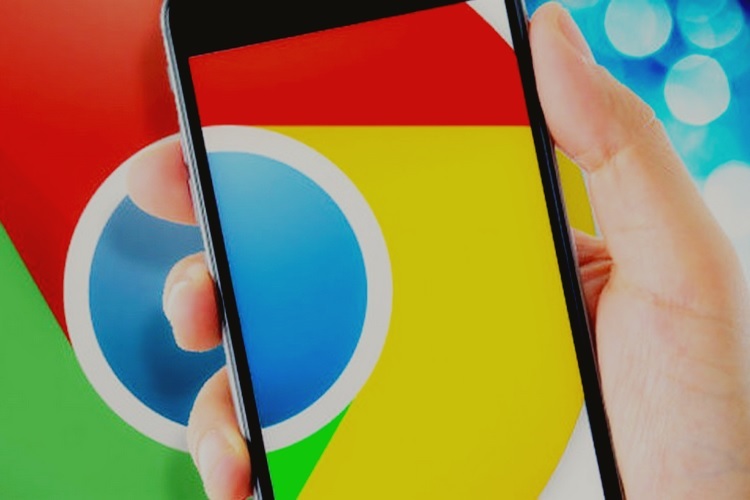 Google seems to be testing a myriad of new features for its Chrome browser right now. As spotted by XDA Developers in the latest Chromium Gerrit updates, it has started testing ‘quick replies’ support for the browser internally. If you open a website in the Chrome browser, it already has the ability to send you a pop-up notification. But with quick replies, you will be able to respond to messages right from the notification center, without having to open the browser time and time again. This is similar to what has been implemented by a ton of messaging apps, where you see new messages in the notification with a reply button underneath them. This functionality was first introduced with Android 7.0 Nougat about two years ago but is only being tested for Chrome right now. This new feature is aimed at making the messaging experience on a mobile website seamless for the users, but the platforms will have to support quick replies for the same. This could come in quite handy for PWAs that include a support/ chat feature, such as your favorite food delivery or social platform. While Chrome gives you the ability to test out new features by updating the “flags” in its browser, there’s no flag available for ‘quick replies’ in any of the public channels just yet. This means you cannot get your hands on this exciting new feature right away and would have to wait for it to be ready for prime time. 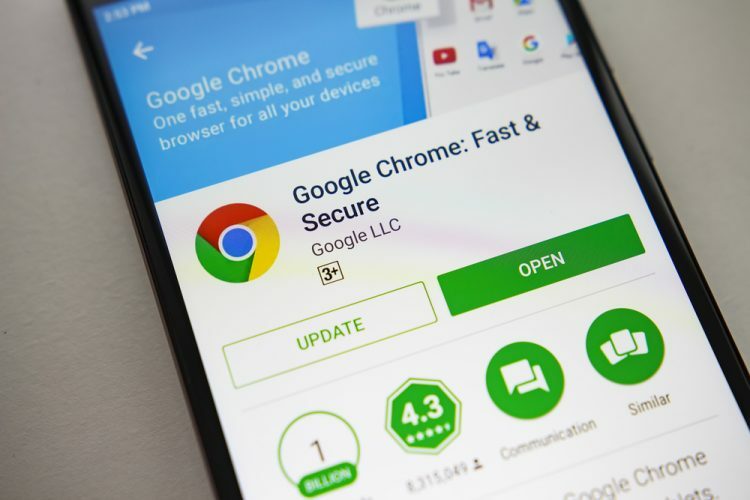 In addition to this feature, Chrome has recently started rolling out the ability to rename a download (as well as change its save location on the fly) and warn users about data-heavy websites in its Canary build.